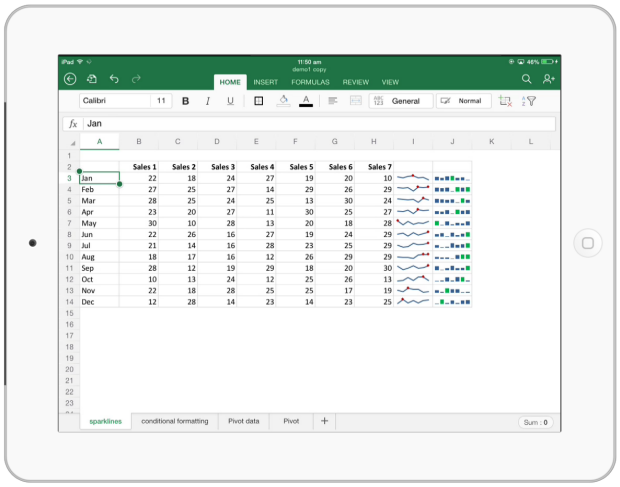 Recently Microsoft has launched Excel app for iPad. 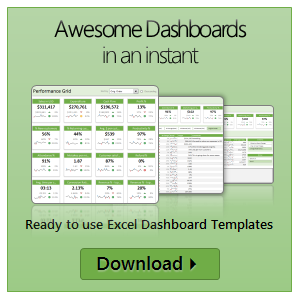 Being an Excel addict, I could hardly wait to test it. And this is what we get. Excel App for iPad – What is it? Several years after iPad launch, Microsoft finally created apps for Word, Power Point, One Note & Excel. The Excel app is a miniature version of Excel on your iPad. It is capable of displaying almost all Excel workbooks with ease. You can even create your own workbooks using the app.